WATCH: The new trailer for season two of The Handmaid’s Tale is here! The new trailer for season two of The Handmaid’s Tale is here. Based on the Margaret Atwood novel of the same name, The Handmaid’s Tale tells the story of a dystopian world in which women’s freedoms are severely restricted. 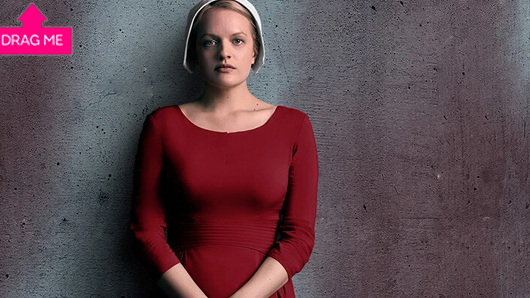 The story follows Offred (Elisabeth Moss), a young woman who works as a ‘handmaid’, meaning she is assigned to bear children for elite, infertile couples. The new trailer shows the series moving beyond the world of the novel, as the events that take place in Atwood’s book have mostly played out already. In a gripping season one finale, Offred left the home where she served as a handmaid – but is her torment really over? The Handmaid’s Tale will return to Channel 4 later this year.